Okay, I've managed to sell my Hellhounds. Now I'm looking for anyone to buy the Leman Russ battle tanks if they want them (since I ended up having my own Leman Russ Executioner tanks and will be getting Leman Russ Annihilators). In any case, let me know if you're interested. I'll load the pictures here if you're interested. Oh, I have the dozer blades too so don't worry about that. 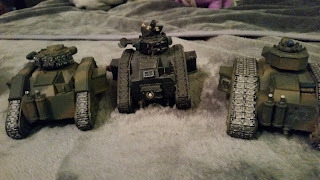 I have 4 Leman Russ main battle tanks. 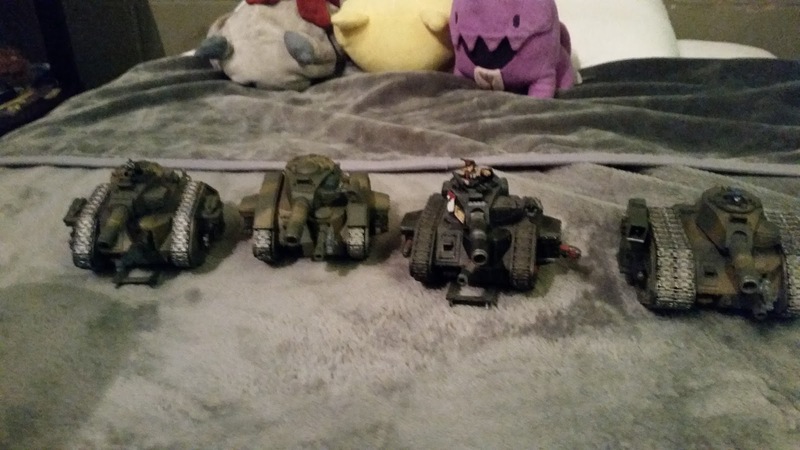 2 of them are equipped with hull lascannons and 2 heavy bolters sponsons each, 1 of them has 3 heavy flamers, and the last one has a hull lascannon and 2 plasma cannon sponsons. You can buy all or one, two or three, doesn't matter. Just let me know what you want. I'm flexible. And Bits and Kits UK still hasn't gotten back to me even though I've sent the email 3 days ago. Huh. Looks like the rumors are true after all. Oh well. 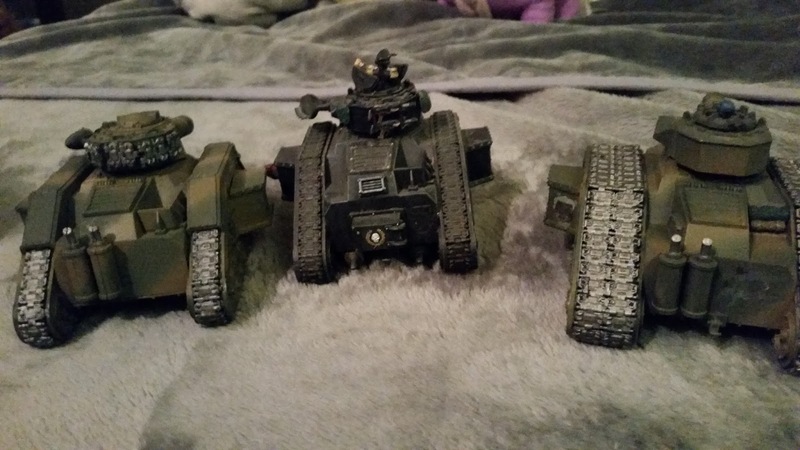 Anyway, I've also adjusted my list (that's how I found out I wouldn't be using these tanks) to reflect what I am going to use. Take note, I am not selling these. 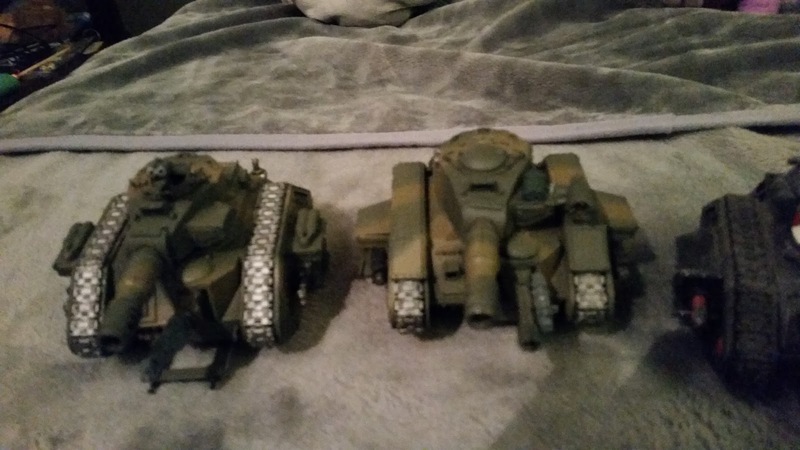 I'm only selling the tanks above. This is the most standard list I will be using. I probably don't need to elaborate why. Plasma, plasma and more plasma. 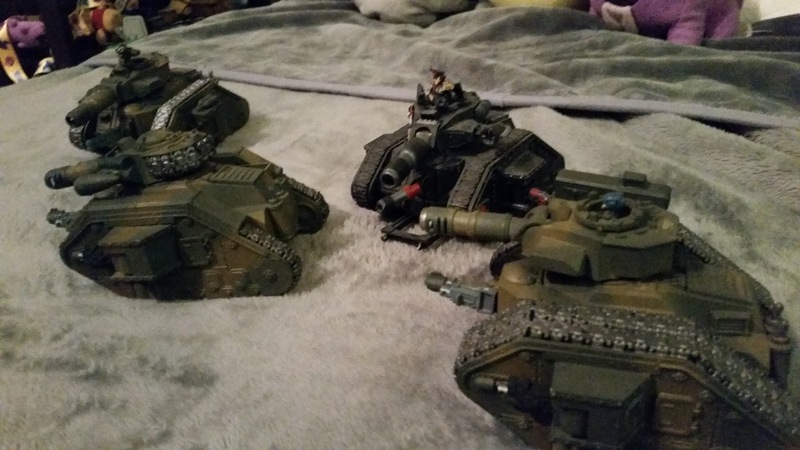 Too much plasma, to be honest, but it fits my Draconian Imperial Guard regiment fluff just fine. 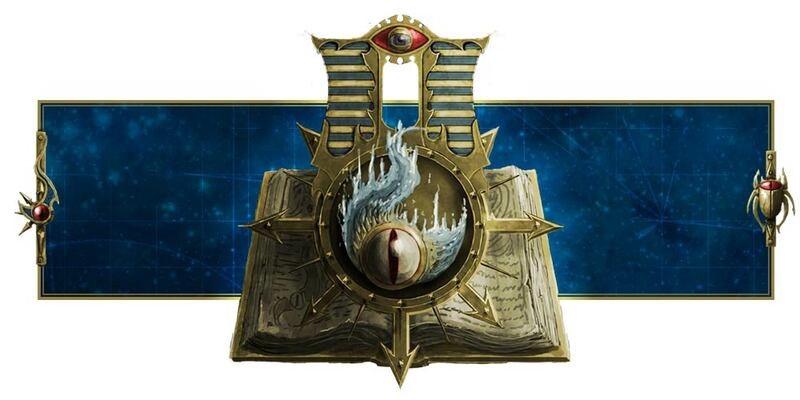 I mean, the regiment is founded on Draconis III, a world next to a forge world, Draconis IV, who is famous for manufacturing plasma weapons. 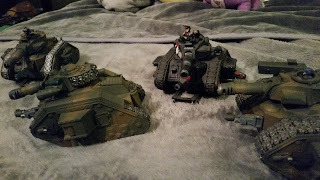 That's why the infantry have an unusually high number of plasma guns and more than half the tanks in the armored regiments are Leman Russ Executioner tanks. Hell, even the Leman Russ Annihilators are equipped with plasma cannons! Draconis IV and the Draconian Armored Dragoons are energy-based, so they make use of a lot of plasma and laser weapons such as lascannons. But if I want to go the more infantry route, I can swap the Stormtroopers out for a Catachan-style regiment. 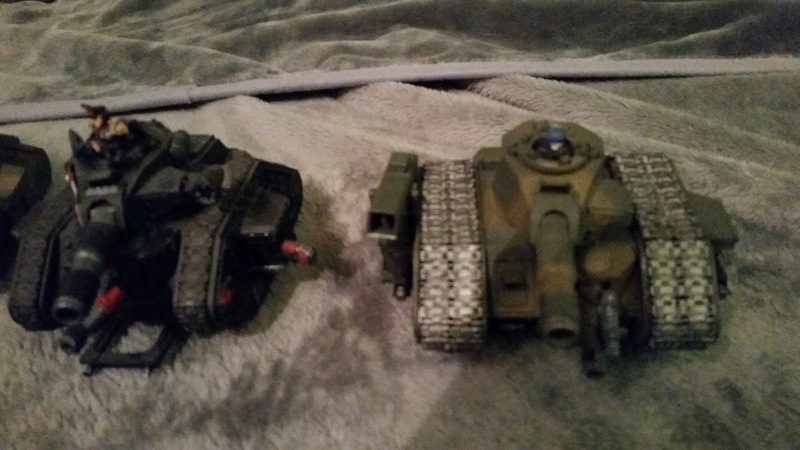 Okay, they don't have the bulging biceps and monstrous muscles of the real Catachans, but since the regiment's world is right next to a forge world, they have augmetics and stuff that grants them Brutal Strength. That's why these seemingly skinny Guardsmen have Strength 4. Mechanicus augmetics and cybernetic implants/reinforcements. To represent that, I will change my list to this. If I want more Command Points, I can try adjusting my list for an Augmented Draconian (Catachan) Battalion Detachment, and flood the table with Strength 4 infantry. So that's basically what I have. Well, I guess that's all the ideas and variants I can come up with for now. Oh hey, I remember when you got those tanks. 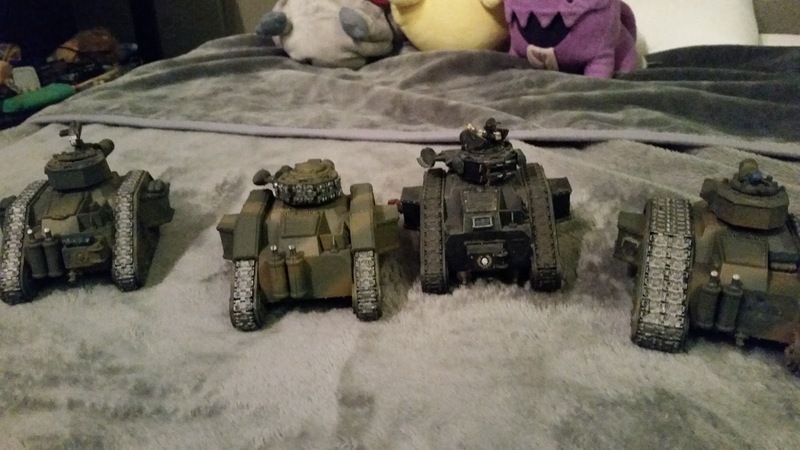 I think the three single track fellows are exactly what I've been looking for. how much you think you'll let em go for? Hmm, does $20 each sound reasonable to you? That sounds good, I have paypal. Shoot me an email. Here's is a throwaway email address that I don't mind leaving publicly posted DougDingus@mail.com. From there I can send you my real email address or I can just send it to yours or whatever. I already sent you an email, just so you know. Thanks!